“Modern architecture, or modernist architecture, is a term applied to a group of styles of architecture which emerged in the first half of the 20th century and became dominant after World War II.” Wikipedia. On one side we are in love with classic architecture and on other, we admire the beauty of modern architecture that is on full display in places like New York and Dubai. Unlike traditional buildings and infrastructure, which depends heavily on concrete, ornamentation, and marble to create a majestic look, modern structures use new technologies and materials like shoring post to adjust to the changing times. 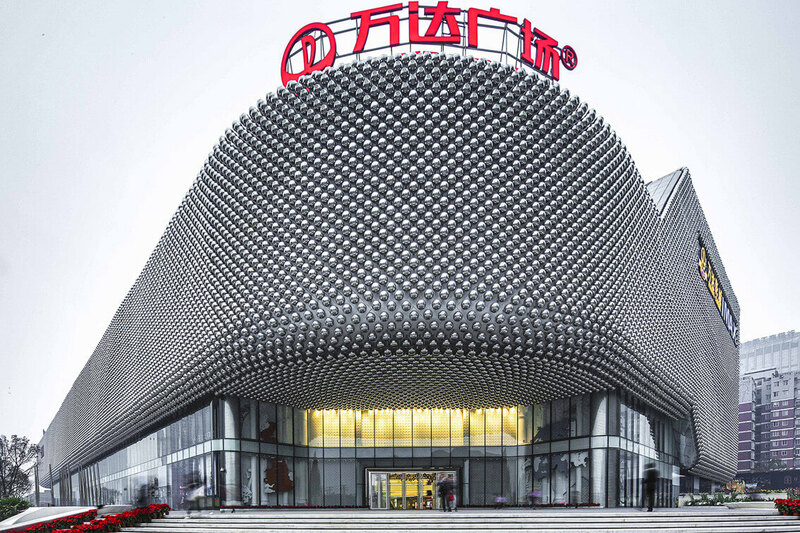 A new luxury shopping plaza located in the Wuhan Cultural Centre in China, it takes inspiration from abstract and minimalistic designs. The mall opened in 2013 and even won the IALD Award of Excellence in 2014. The building does not follow conventional standards of beauty and uses polished stainless steel, reflection, light, and patterned glass to create a fantastical world. Following a competition that took design entries from architects all over the world, UNStudio’s design was selected for the façade and interior of the entire area of Hanje Wanda Square. It’s considered to be one of the best examples of modern architecture and took two years to build. 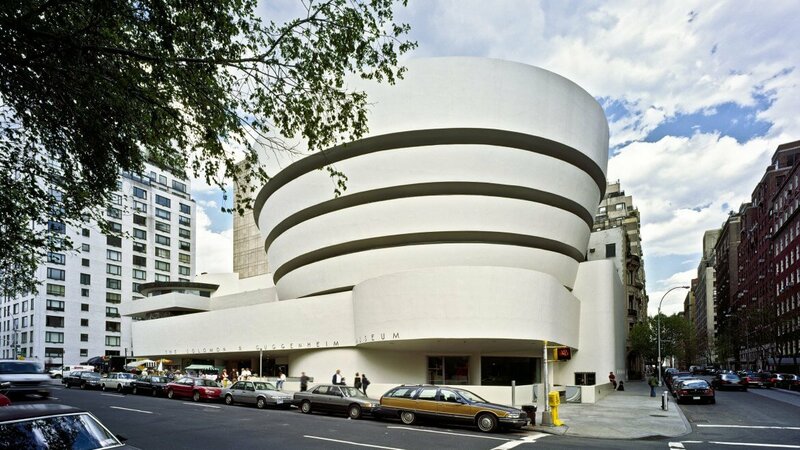 Solomon R. Guggenheim Museum in New York is the permanent home of an ever-growing collection of impressionist, modern, and contemporary art. The building has a spiral design with continuous spaces flowing freely into one another. The geometry is rigid yet complex and has a series of shapes to signify the human condition – the circle for infinity, the triangle for structural unity, and the spiral for organic process. Originally started in 1939, the building moved to its current location in 1959. It has a skylight with a carefully articulated lighting effect – a feature found in many modern buildings today. 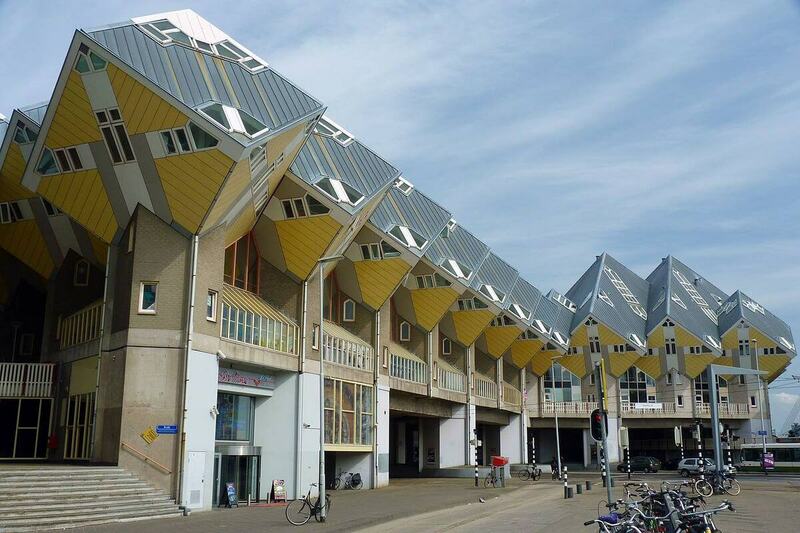 Piet Blom designed residential houses in the Netherlands in the shape of cubes for maximum living space. Today, these houses are considered the epitome of modern design. It was designed to solve the problem of constructing houses on the top of pedestrian bridges without compromising on space. Blom utilized a mix of modern forms of architecture to come up with an innovative and novel design. The uniqueness of the asymmetrical design of the cubes is meant to represent an abstract forest. Structurally, the geometry of the building is very simple. The cubes sit tilted on hexagonal poles and are made of concrete with wooden framing and are painted a bright yellow to represent modernist color palettes. A residential-commercial building funded by the union of janitors and elevator operators, it’s unique in how it contains no interior right angles. Its circular, upright structure occupies almost an entire city block and has numerous living quarters with amenities like gym, theatre, swimming pool, bowling alleys, and restaurants. 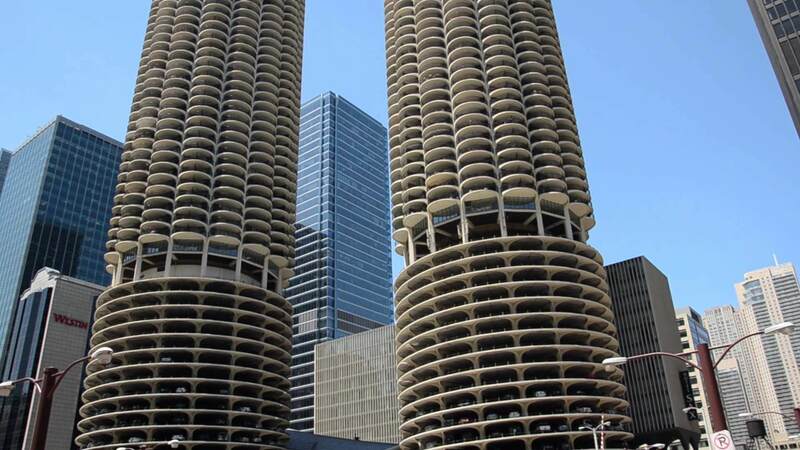 The high-rise towers and base parking have become a primary model for urban development in the US and has been copied nationally and internationally but nothing meets the charm of the original structure. 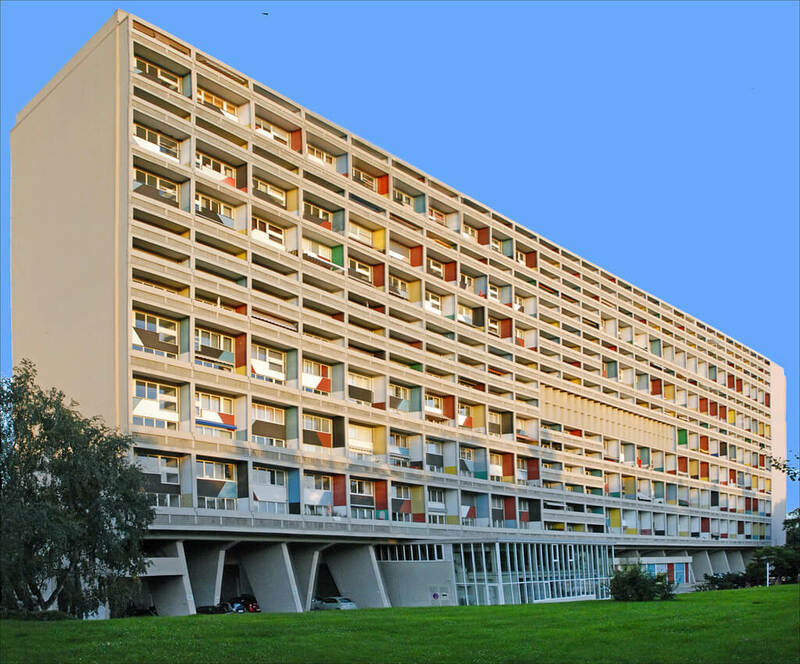 One of France’s most famous pieces of architecture, Cite Radieuse features signature accents in a Bauhaus colour palette – blue, red and yellow – and is constructed in rough-cast concrete. It has 337 apartments of 27 types, the residential building also boasts a paddling pool, a playground, and a flat roof terrace for lounging. These unique structures can give aspirants new ideas as well.